Yummo – interestly I had lots of bananas today and put in two along with pear, green apple and lime and of course spinach and kale and added cranberry juice. I didnt have a smoothie yesterday as my other half accidently poured hot water into the blender which I had stupidly left in the sink (as it was dripping the good greens down the side). I cannot recommend smoothies with hot water in them. 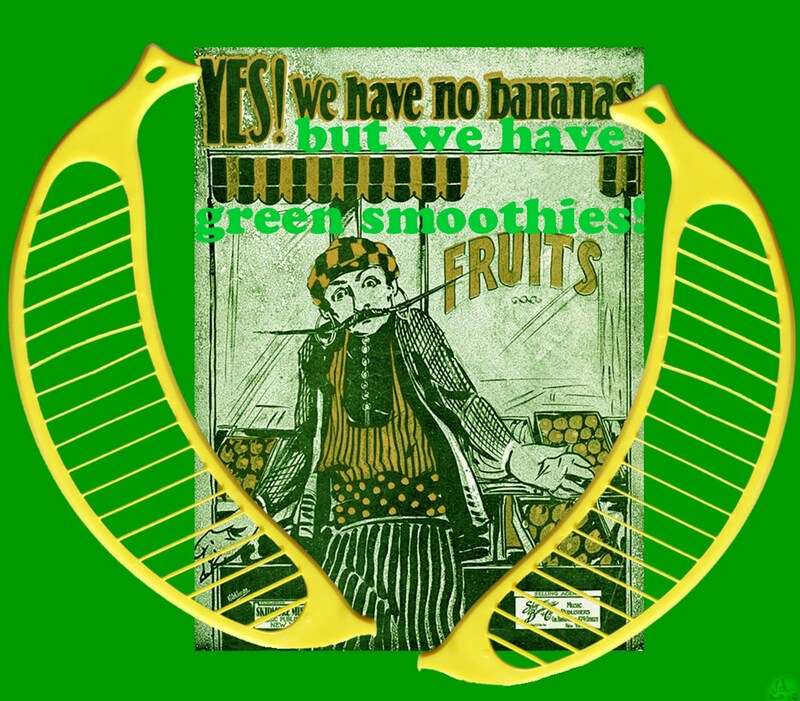 I drink green smoothies every day sometimes 3 or 4 times a day. I hardly drop comments, but after reading a lot of remarrks here Yes! 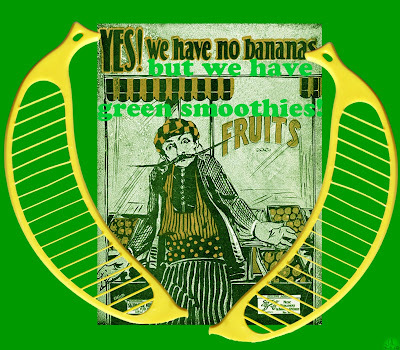 We have no bananas- green smoothie. – dailygreenbar.I do have 2 questions for you if you do not mind. Is it simply me or does itt look as if like some of the comments appear as if they are left by brain ddead individuals? And, if you are writing at other sites, I’d like to keep up with everything fresh you have to post. the inkling that any of their readers would seek out such an idea.